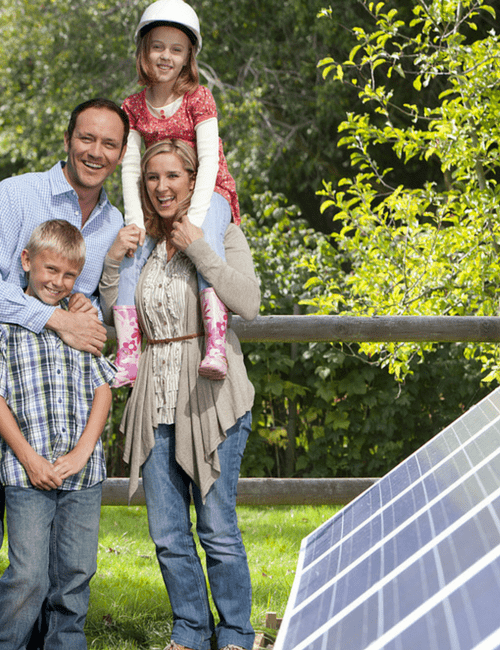 At Sunshine Solar, Inc., our mission is to provide the highest quality solar installation available to generate long-term value with the best possible solar experience. We use solar panels of the highest quality and performance, as well as the most comprehensive solar industry warranty. Our goal is closely aligned with our core values ​​and the principles of placing people, planets and profits at the same level. We can be sure that we will bring the highest level of integrity, service, and product to the market. We are committed to improving the local communities in which we work and in which we live, as well as the preservation of the environment and natural resources of our planet.